Get Juiced opened in 2014 in Tooting Market. 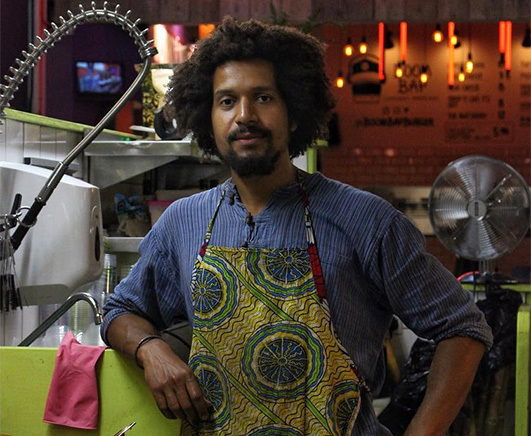 By sub-letting a space and using recycled wood to make a workbench Leon started his Juice Bar. Serving Cold Press Juices, Salads, Vegan Cakes and Juice Cleanses. 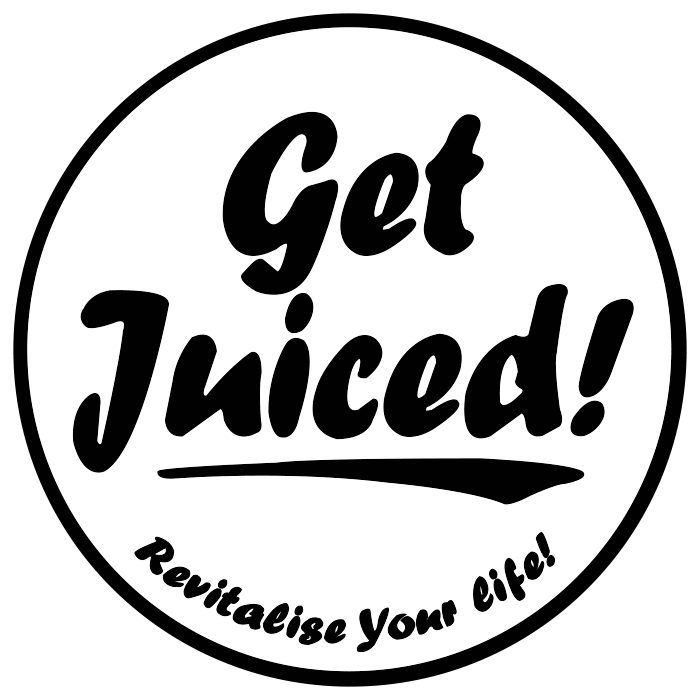 Since opening, Get Juiced has gone from strength to strength with its own unit inside Tooting Market and several staff. Thanks to an organically grown loyal customer base which make up for at least 80% of sales. Our ethos for all the food we produce is to create revitalising, healthy, yet tasty and nutritious foods and juices all suitable for Vegans. All products are made using the highest quality ingredients and keeping in mind the biological effect on the body. We do not use artificial additives or preservatives. We also focus on wheat-free, gluten-free, non-refined sugars and good fats for example; Coconut oil. We believe in creating pioneering vegan foods and juice with undeniably great tastes and textures which match some of the UK’s most desired desserts and juices. All our products are made fresh to order. We provide a place to get healthy food, juice and cakes that don’t tax the body but give the body something beneficial. We regularly revise our menu based on customer feedback and seasonal produce. Buckwheat, Coconut Mixture & naturally gluten free! Get Juiced! Was set-up by Leon Morant in Early 2014 after making a sudden decision for a career change from IT to following a passion in nutrition. Leon’s mission then became bringing nutritional health awareness to his home-town Tooting. Leon started out by subletting a space from a Wine bar in Tooting Market. From which he sold cold-pressed juices, salad and vegan & gluten-free cakes. From which he would make juices for his customers and depart knowledge about their ingredients.